Great style meets cool comfort. 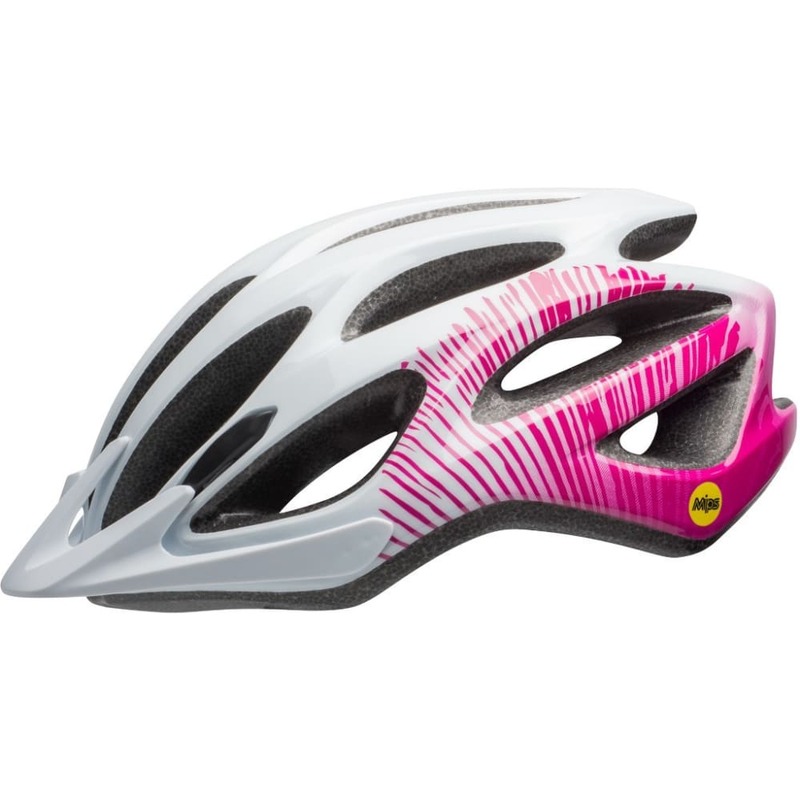 The Coast women’s cycling helmet features an adaptable design that’s an easy match with what you wear and how you ride. This model offers the option of MIPS (Multi-Directional Impact Protection System), which can provide an additional measure of protection in certain impacts. Large air vents keep you cool, and a quality Polycarbonate Shell gives it a lightweight feel. The one-size-fits-all Ergo Fit system allows for one-handed adjustment. Just turn the dial – simple as that. Ergo Fit™: What was once ErgoDial now has an improved dial feel and function (no longer requires a push to turn) and is more sleek and less bulky. 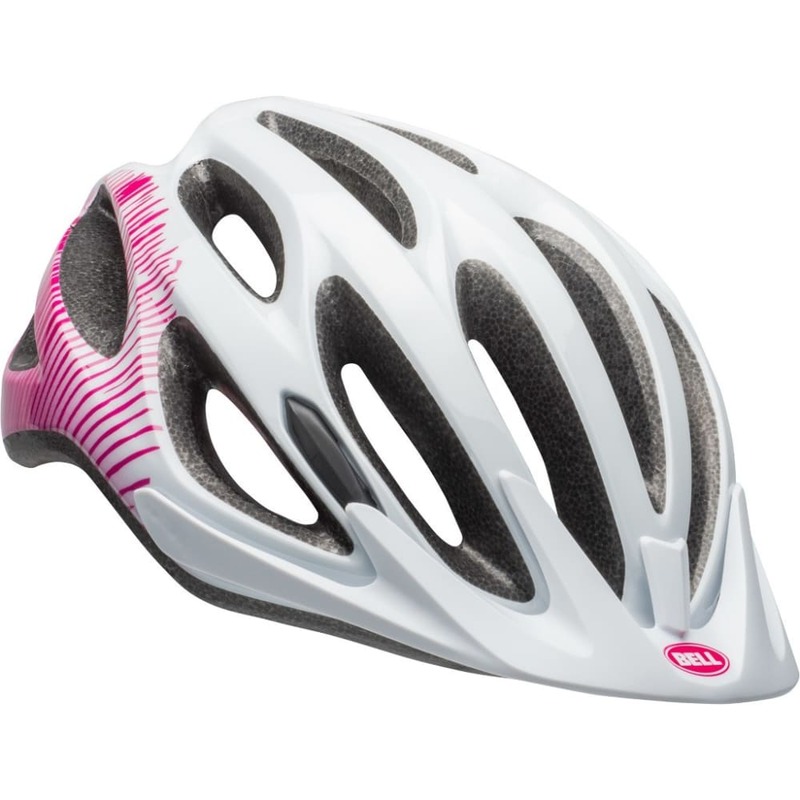 MIPS®-Equipped: MIPS stands for Multi-directional Impact Protection System, which is a leading slip-plane technology inside the helmet designed to reduce rotational forces that can result from certain impacts.